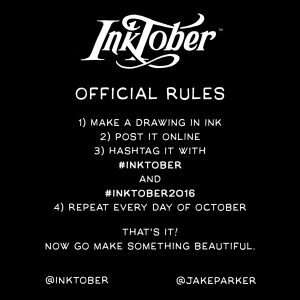 runnersuniverse.com » Archive » Inktober 2016! 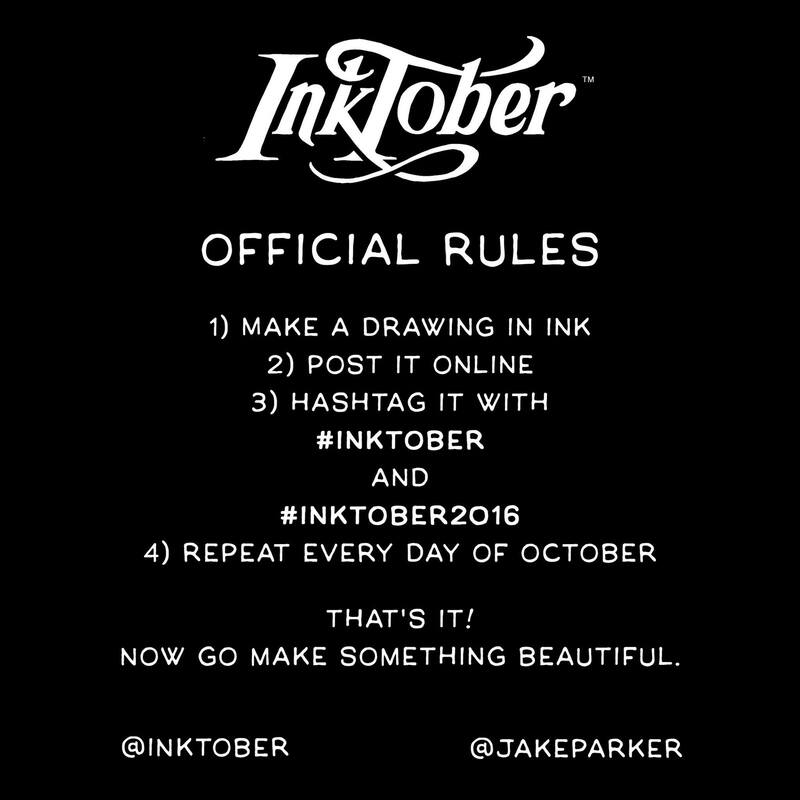 This October, I’ll be doing the Inktober challenge for the first time! Looking forward to doing a daily inked piece, which will include some new alien and starship designs that might make it into future RUNNERS stories. I’m hoping to make this a more regular thing past October to keep the creative juices flowing and the artistic abilities progressing. So follow me now for all the upcoming art posts: @seanwangart on Instagram, Twitter, and Tumblr!